Travel Tuesday is back and with an ecoconnection spotlight! I don’t bring up ecoconnection as much as some of the other “connections” that are commonly explored on Life As a Wave, such as interconnection and animal connection. I was thinking about this and about Travel Tuesday and then began to wonder…what would be one of the most eco-friendly countries to visit? Please keep in mind, that as I write it is 11:30 pm and I’m on a second glass of wine. I am not writing firm facts with APA citations. 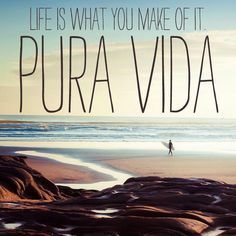 I’m writing the bytes that have caught my eye as I’ve explored Costa Rica via the internet. 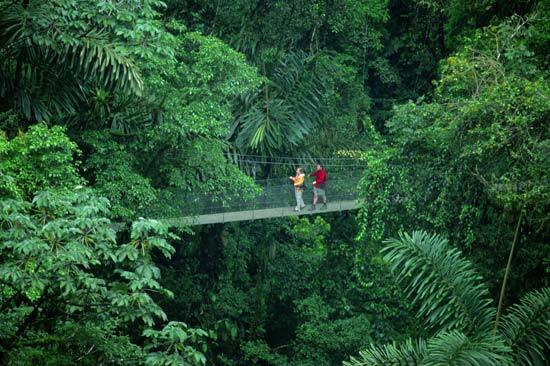 I will say this though, I haven’t come across many articles disputing that Costa Rica has emerged as one of the world’s leaders in environmental conservation and sustainability. As an illustration, when I Google search “Costa Rica Hype” I found myself sifting through a lot of World Cup stories and some trip advisor links with “..believe the hype!” in bold. Anyway, after enough searching to make me a believer, here are some things I’ve found out about Costa Rica and its ecodevotion in the last couple weeks. 1. 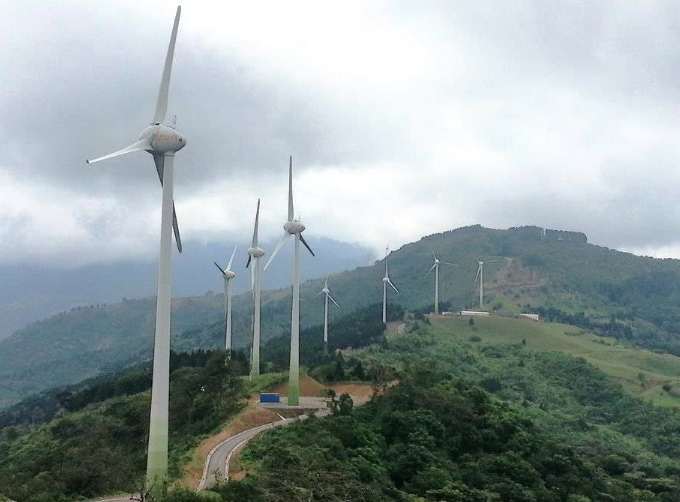 Beginning this year, Costa Rica has committed to generating all electricity from renewable resources. That’s incredible! 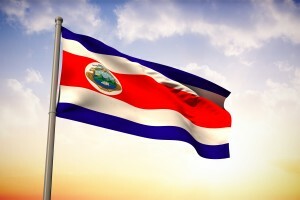 And though Costa Rica’s model might not be transferable to larger nations it gives hope, direction, and momentum to the goal of cleaner energy sources. 3. 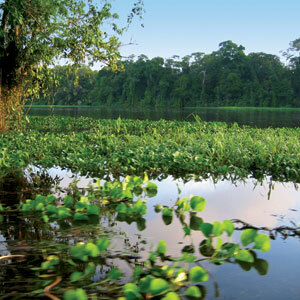 “Costa Rica has a stated ‘green growth strategy’. It has committed to carbon neutrality, increasing the share of hydropower, expanding eco-tourism and sustainable management of forest and marine resources. Mining activities are also banned and there is a three-year moratorium on oil and gas exploration.” From Globe International. 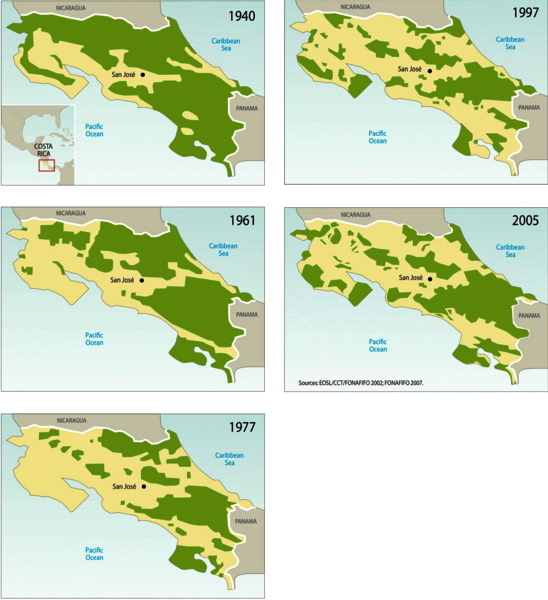 4.Costa Rica wants to be carbon neutral by 2021 and has been reforesting it’s land to offset it’s emissions. 5. Costa Rica has over 500,000 species which comes to 4-5% of the earth’s biodiversity and one of the highest density of biodiversity in the world. These include bunches of bugs and birds with great names like Quammen’s Green Mountain Beetle and the Cocos Cuckoo. 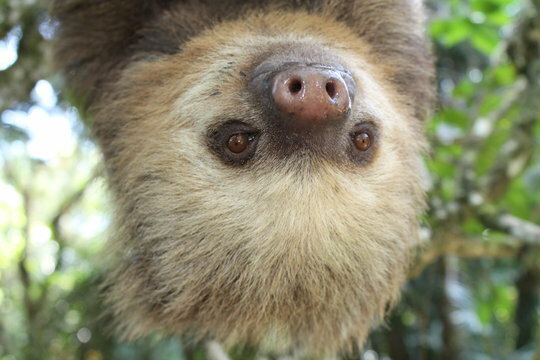 Oh, and they have sloths. 6. I keep seeing articles about how Costa Rica has strong environmental law and public policies to protect its biodiversity. I get the feeling that it’s not so much that there are “environmental groups” that push and struggle for environmental reform, but that there is a strong national pride for and allegiance to Costa Rican natural resources. And same goes for soccer. I get it, CR, I get it. 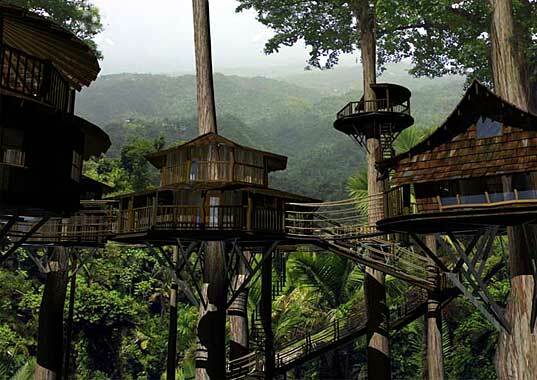 My favorite treehouse option was Finca Bellavista because they seemed the least touristy and the most rustic. I want to pull on some wellies and get on those wet trails! I want to wake up to the sound of howler monkeys and not my phone alarm…I want to forget where my phone even is because I’m too busy watching the hummingbirds. With that, I’m signing off. Yes, I’m leaving you with a list of, er, 7…mainly because it’s now past midnight and it’s time for bed. 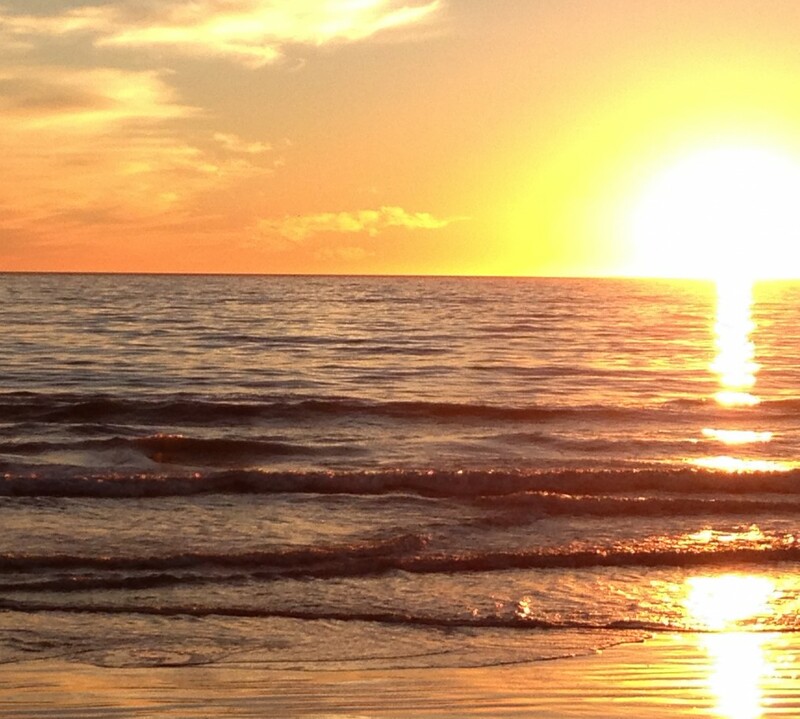 I’m sure I’ll be dreaming of beaches, forests, and volcanoes. Probably some soccer balls at this point too.